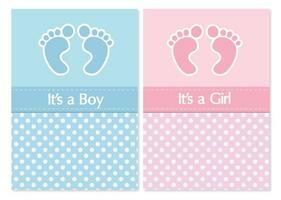 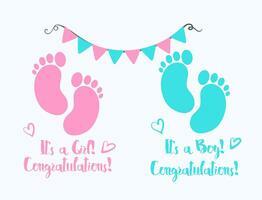 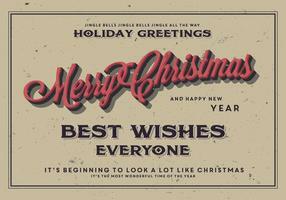 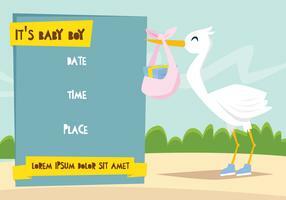 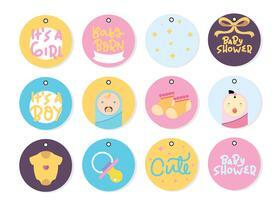 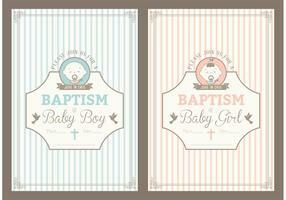 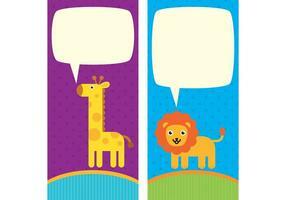 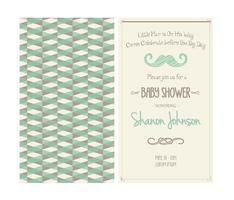 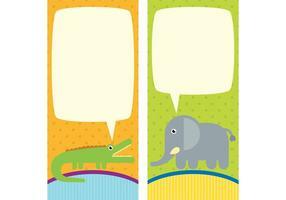 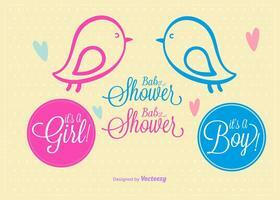 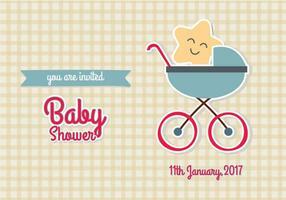 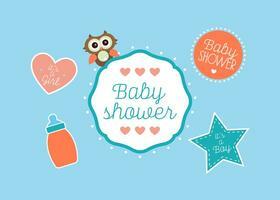 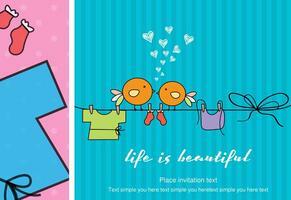 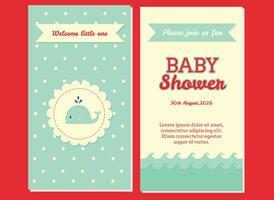 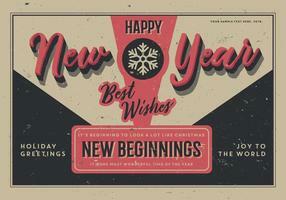 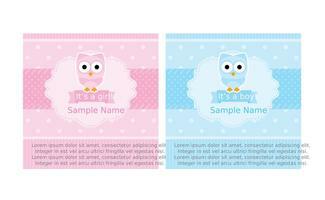 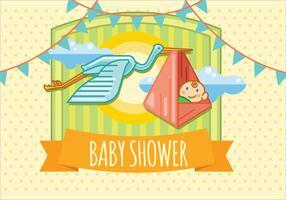 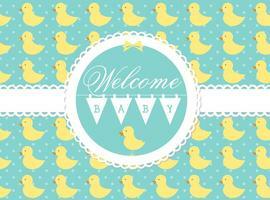 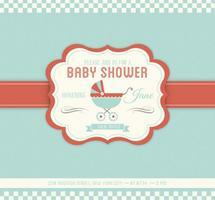 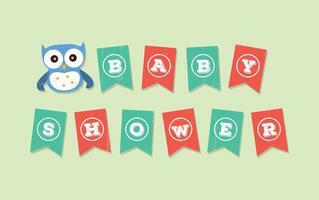 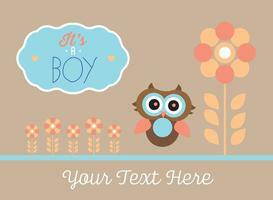 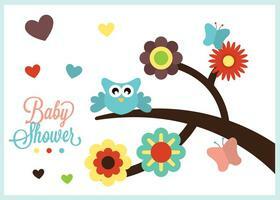 Creative baby shower design for greeting etc. 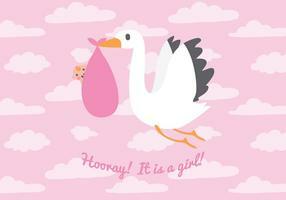 Its a girl. 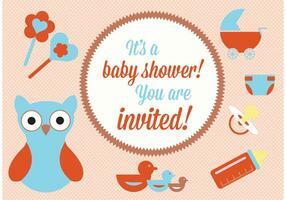 Bright pink and golden glitter baby shower invitation card with cute cartoon kawaii pony. 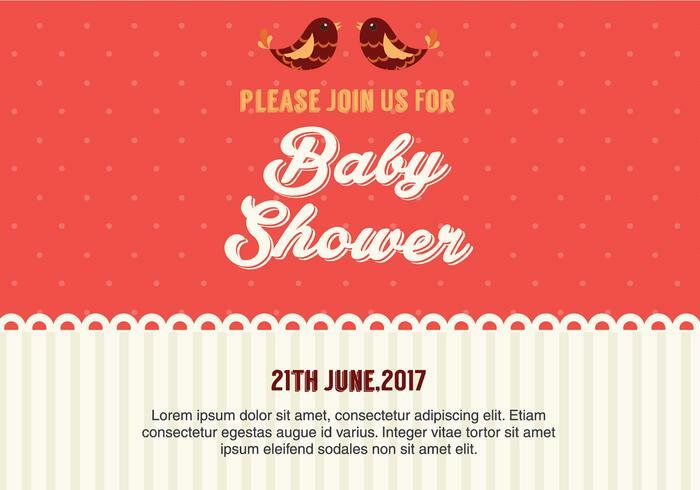 Baby Shower text. 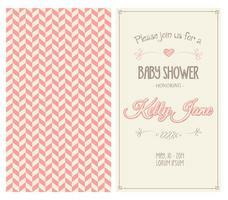 Custom lettering Invitation for baby arrival. 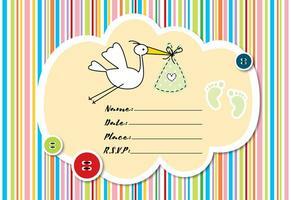 Floral hand drawn frame for a birth day invitation. 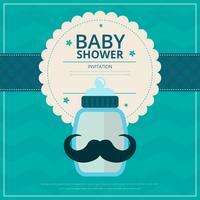 Baby Shower Invitation with sea captain.